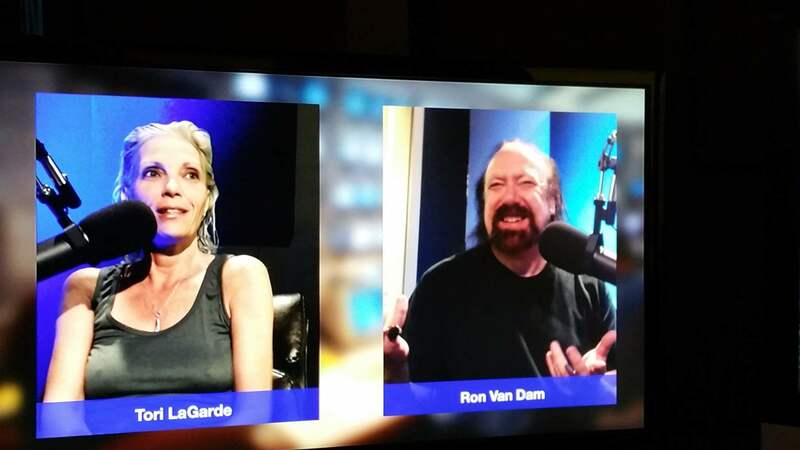 Humorist Tori LaGarde joins Ron for unique conversation about the things we all encounter in life. Ron talks about No One Is Trustworthy, Saying I'm Sorry, Trump's Tax Returns............Guest: Author Roemer McFee "Killing The Market"
Ron's Topics: It's Not Your Birthday, Boring Car Activities, Like Me,.....Guest: Author Stephen Dinan "Sacred America"
Humorist Tori LaGarde joins Ron as they sit on a beach on Cape Cod. Topics: Social Media Has Ruined Our Lives, Buying Stuff, Absurd Technology...... Guest Interview: The Newseum in Washington D.C.
Watch out. Ron discusses sexual drives in regards to power, addiction, danger, and pleasure. Tori LaGarde joins Ron for satirical and weird conversation.